Suppliers of premium class brewing and distilling products. 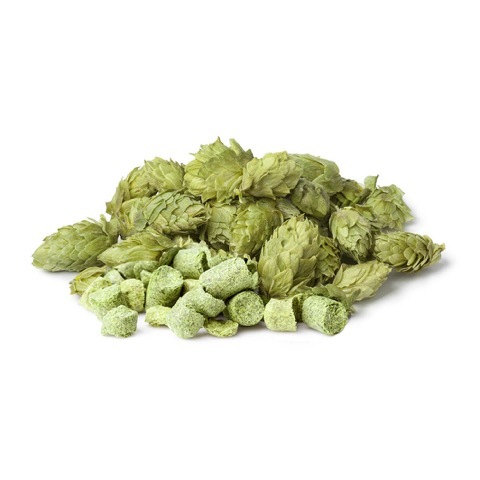 Supplier of the finest brewing and distilling products. 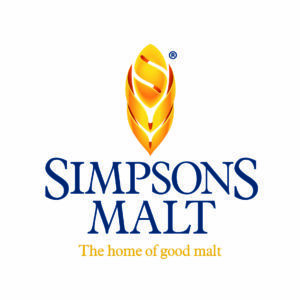 We are the exclusive distributor of Simpsons malt in the Baltics, Finland, Poland, Russia, Belarus, Hungary and Ukraine . 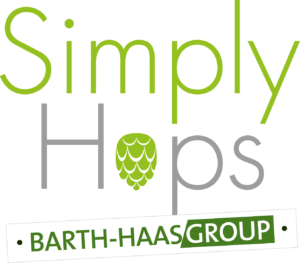 In addition we are official partner and distributor of Simply hops of Barth-Haas Group in the Baltics and Finland.